William was born to Tommie and Martha Munlin Burroughs in Portal, Georgia August 2, 1935. 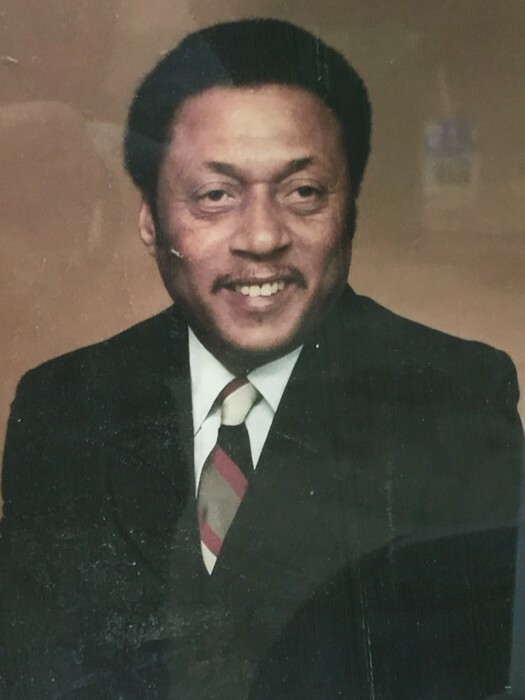 William started his education in Georgia before moving to South Bend in 1952 to join his mother. He graduated from the former South Bend Central in 1953. In 1954 he joined the Marine Corp, were he was stationed at Camp Le June in North Carolina, and in Japan. Upon his discharge from the Marines he returned to South Bend. William held numerous jobs in the area. He was employed by Greyhound, the former Studebaker Corporation, Mastic Corporation, and Curtis Products from where he retired. In 1959, he was united in marriage to Nedran Ann Charles, to this union three children were born. Stanley, Donyelle, and Steven Burroughs, all of Indianapolis, Indiana. Three additional children William Thomas Mc Creary, Glenn Carter, both of Indianapolis, and a daughter Dawn (Aaron) Mc Neil of South Bend. 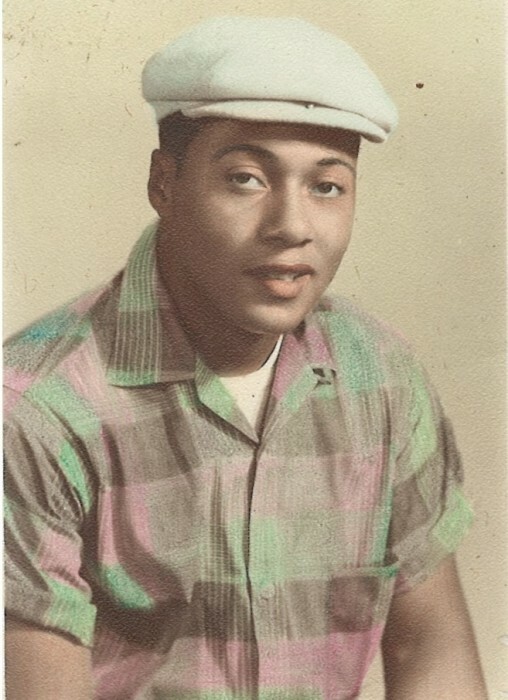 He also leaves behind two sisters Verlene (Willie) Underwood of Cincinnati, Ohio and Catherine Williams of South Bend. Twenty-three grandchildren, forty great grandchildren and one great-great grandchild. A host of nieces, nephews, cousins and friends to cherish his loving memory.